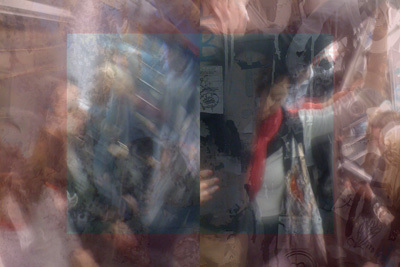 Collage made from photos taken on the L train on April 20th, 2008. This page contains a single entry from the blog posted on June 9, 2008 10:17 PM. The previous post in this blog was The Williamsburg Bridge at Dawn. The next post in this blog is Mittman's Rx.